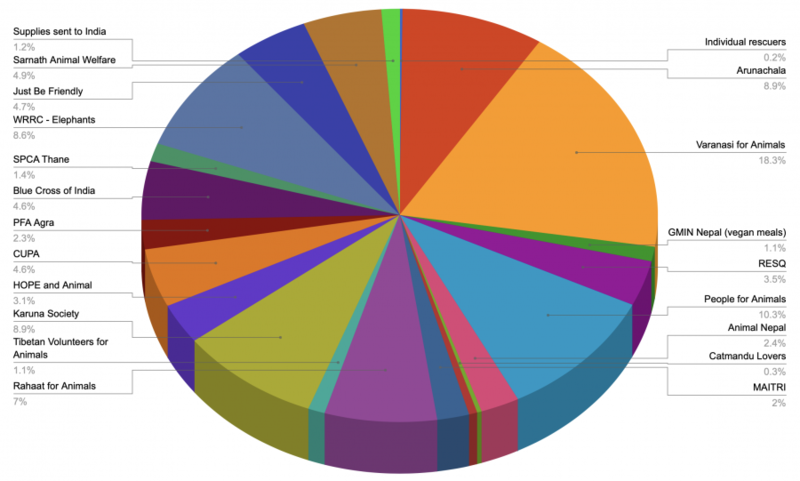 Thank you for all of your help in 2018 once again! Our grants were as follows (more details here). But remember grants are saving animal lives and relieving suffering year round! The least we can do is support the activism of the groups on the ground giving love, solace and care on a daily basis. It is an absolute delight to help them, will you join us if you can? Please take note! The dollar is still up to 70 rupees (poor rupee!) so your donation will go far indeed indeed to stop suffering and save birds, buffaloes, camels, cats, cows, dogs, donkeys, elephants , horses, monkeys and other wildlife! 2019 has started out strong and we are honored to add a new beneficiary! 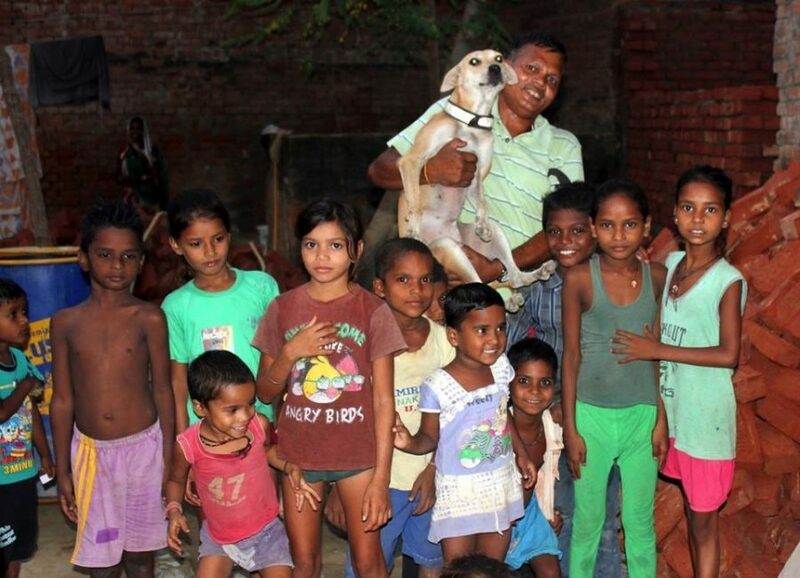 Help Animals India is adding a new partner: Sneha's Care in Nepal! 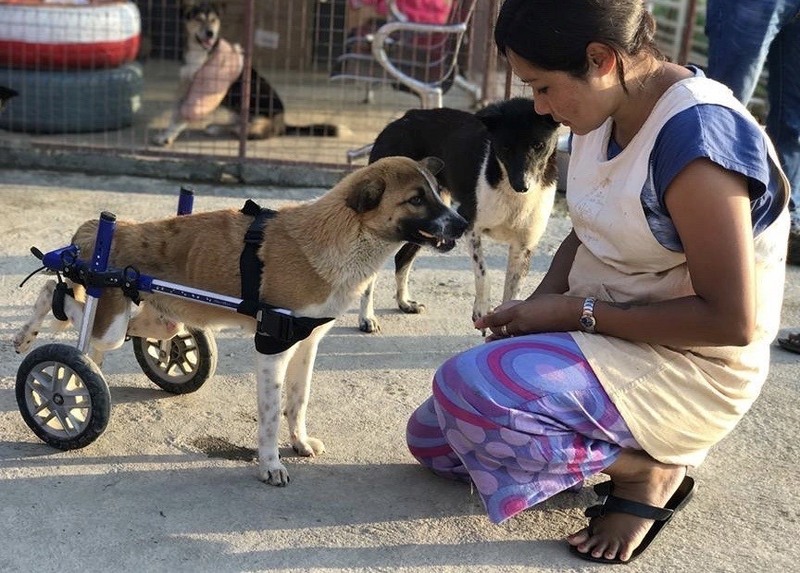 Along with a shelter full of rescued animals of every type and spay/neuter for community dogs, they are also monitoring illegal live-animal transport on the India/Nepal border which is HORRENDOUS. While every buffalo sadly cannot be rescued at least offenders can be prosecutions and the practice reduced. 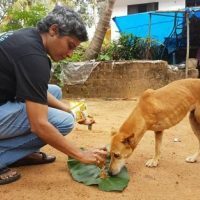 Help Animals India in the news! Read about the "The Curious Case of Sarnath." Why curious? Because of our special results of kindness and care for the community dogs! No more fear of rabies and no more unwanted/uncared for puppies! What a boon to the whole community! 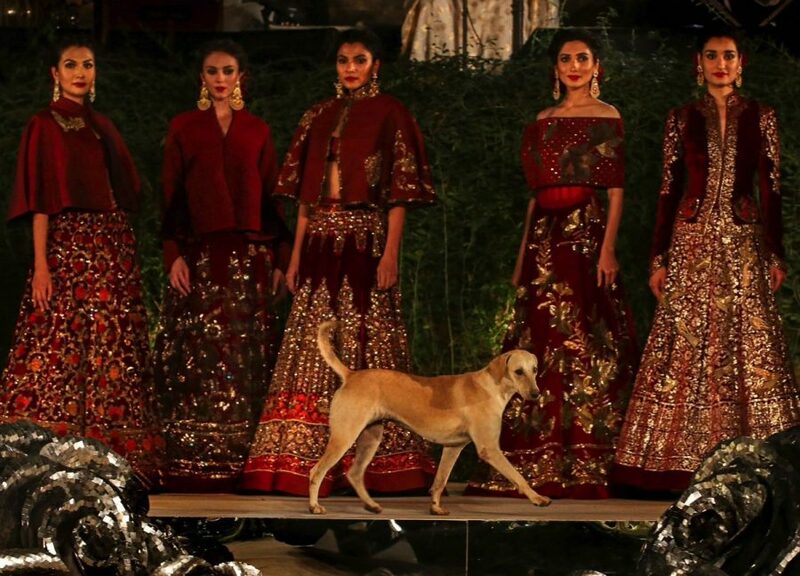 Read about “The Beauty who wandered into a high fashion show” and sat quietly in the first row with guests who pet her, but found her way onto the stage and into the limelight. The real star of the show crashed the runway and walked among the models while wagging her tail! This moment is fun, but there is a genuine stray dog problem in India. 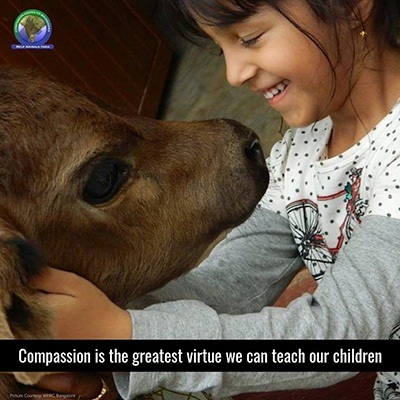 Help Animals India is actively working to solve the problem humanely. You can help by donating today! Reminder: you are using Facebook please make sure you are following our page, thank you! If you haven't already, click Like. Click the button directly to the right of Like, called Follow. Make sure you have selected See First and Notifications On.